Our company begins inthe year 1926 with the opening of a petrol pump on the public thoroughfare. 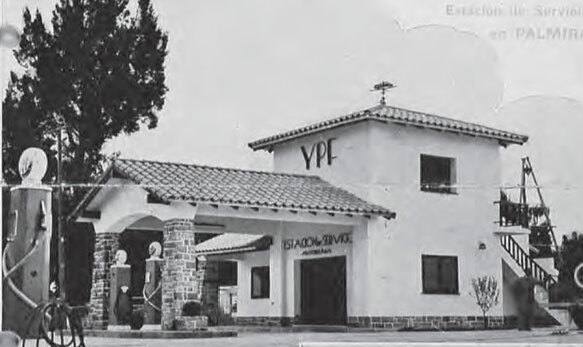 Then, in 1932 we became official YPF agents. At our beginning, fuels were transported in drums. 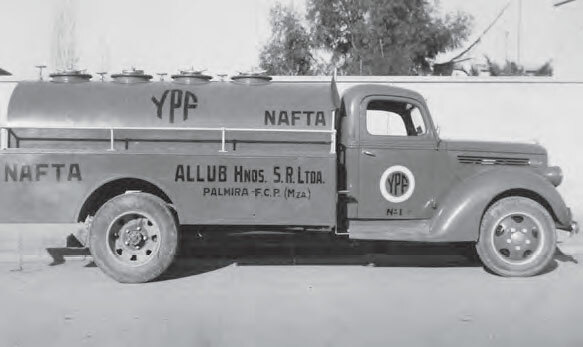 Later, in 1938 the first unit with the oil-company`s official desing was introduced. In the year 1945 we opened our first petrol station and we began to provide fuel to other petrol pumps on the thoroughfare, now with a further developed logistics system. From then on, other products that were commercialized by the oil-company were incorporated, such as lubricants and the aglicol that was used at the time. 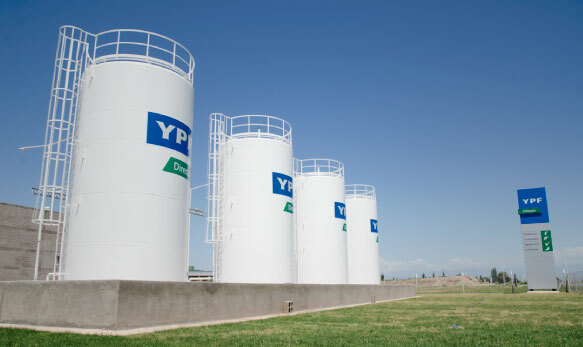 As time went by, we continued growing along with YPF in the opening of new sale points and in the development of new business like the commercialization of asphalts and fuel oil, with its corresponding logistics, carrying on works along the whole country. Also, after this, the commecialization of fuels in bulk was developed. Currently, and after having walked a very long way, we have been able to develop other business in order to strengthen even more our company on the market. 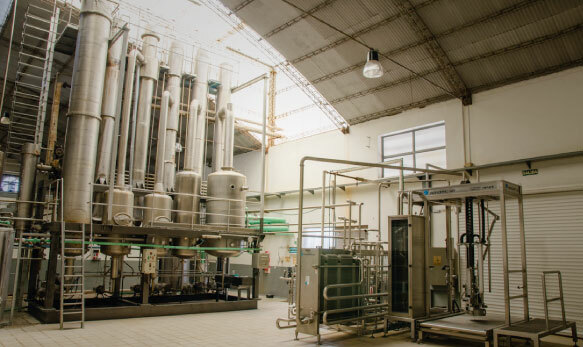 Even though we own agricultural properties ever since the 1970s’, throughout the recent years a lot has been done in the improvement and growth of this business, developing the wine business and becoming consolidated with the recent opening of a grape-juice concentration plant. 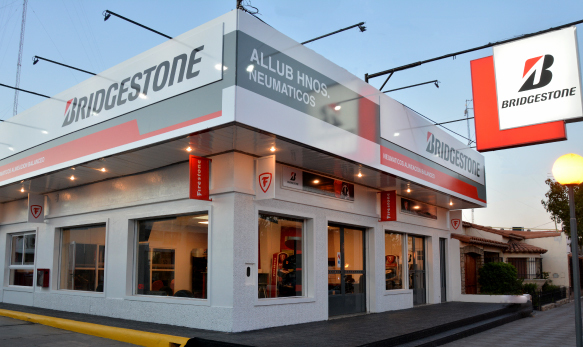 In the year 1997 we became linked to Bridgestone - Firestone Argentina to commercialize this company´s products in the province of Mendoza. Ever since that year, our company commercializes Bridgestone-Firestone products in all its lines: Passenger, Light Truck and SUV, Commercial Truck, Agricultural, OTR/Earthmoving. Also, together with the factory situated in Lavallol (B.A. ), we offer all the necessary technical and commercial support to our clients, with trained staff and a logistics system that enables us to reach every place of our province. At present, and after 76 years of commercial experience, the third generation works in the company, not failing to preserve our family’s first and second generation’s premises and their way of succeeding in business. Our mission is to be the best option in the supply of the by-products of petroleum and agroindustrial products, fulfilling the market 's prospects and carrying out a role of social commitment in the background where we interact. Our vision is to attain the greatest efficiency as regards our services and our products' supply, having an internal structure commited to our job and to our clients. We want to be regarded as a serious and sustainable company, responsible both for the community and the environment in which we develop ourselves. We believe that the commitment, active participation and exchange of ideas of those who constitute our organization are fundamental for the attainment of goals. We believe the path towards excellence is the legitimate path for those who want their achievements to be long-lasting. We believe that the development of a proactive attitude towards our customers and their needs enables us to create long-lasting commercial bonds. 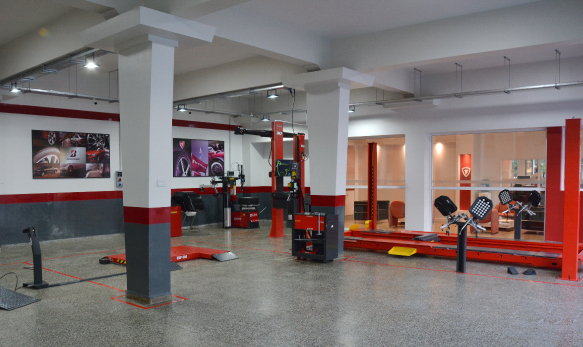 We believe customer satisfaction to be our main premise. To improve the company's position in the market. To specialize and commit at the maximum the company's structure. To maintain the company' s image in the market through the years. To improve profitability offerig the best service to our customers.